Late last week we noticed that one of our goats had a very large mass on the side of her neck. Upon closer inspection we found another mass. One of the masses had scaly skin and the other was just normal fur-covered. Great. The uglier of the two masses. From the other side of her neck. It was quite large! 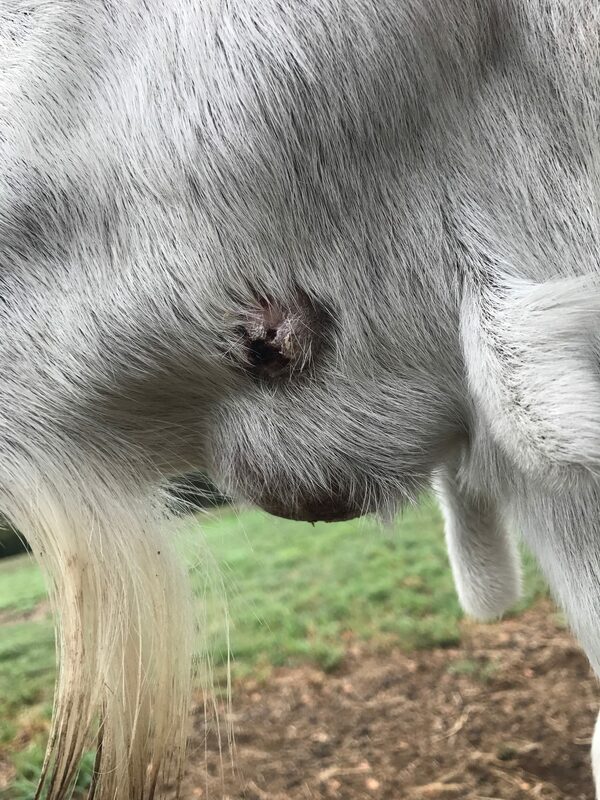 I googled “goat mass on neck” and didn’t come up with anything specific so texted some pics to my regular veterinarian (he mostly only does horses, but is pretty awesome and will advise on our other 97 animals) to see what he thought. 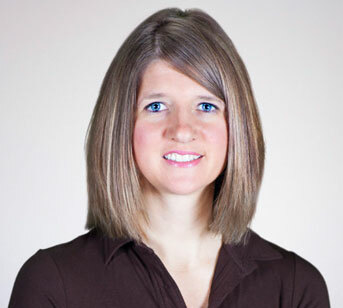 He sent me a link to a document about Caseous Lymphadenitis and advised that was what he thinks it is mostly likely to be causing the masses on her neck. In a nutshell this is a bacterial infection that is difficult to cure and may cause death. Uplifting information for sure! He advised that if that is what it is we could wait for it to rupture or lance it and drain it. With all my experience with Sterling’s stifle and lancing and draining I felt very well prepared to give it a go. If you are at all familiar pigeon fever in horses, this is caused by the same bacteria and seems to act in a similar fashion, just in goats instead of horses. 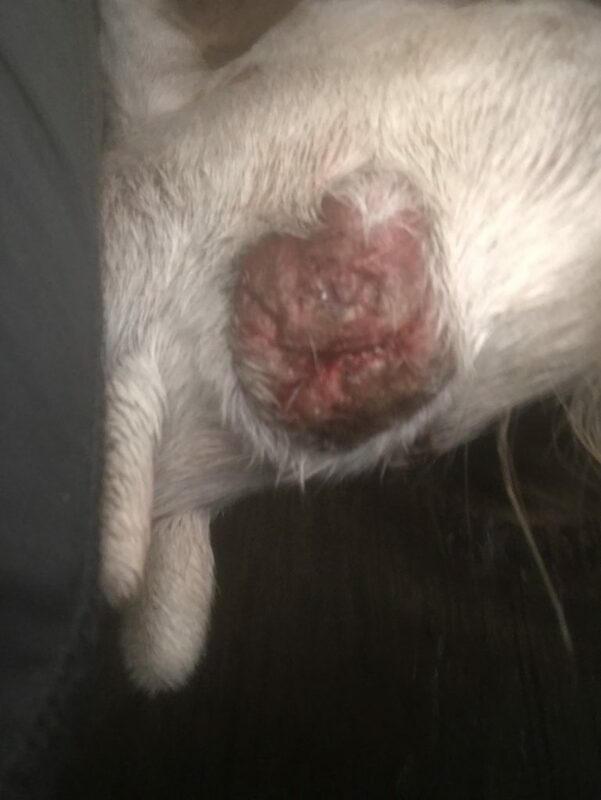 The fluid in the abscess is HIGHLY contagious so all caution must be taken to gather the fluid when it is drained, keep the animal isolated until the wound is completely healed, disinfect the area where the animal is kept after it is healed and dispose of all bedding/feed/etc that the animal was exposed to during healing. Turns out poor Punky (our goat) has about four abscesses and only one appeared ready to drain. Boot City and I got her situated in her new home, gathered our tools and put on clothes/shoes that could easily be cleaned and sanitized. I got the honor of lancing the abscess and draining the fluid while Boot City restrained the goat. I’ve seen quite a few abscess lancings in the past few years and this one was by far the grossest. 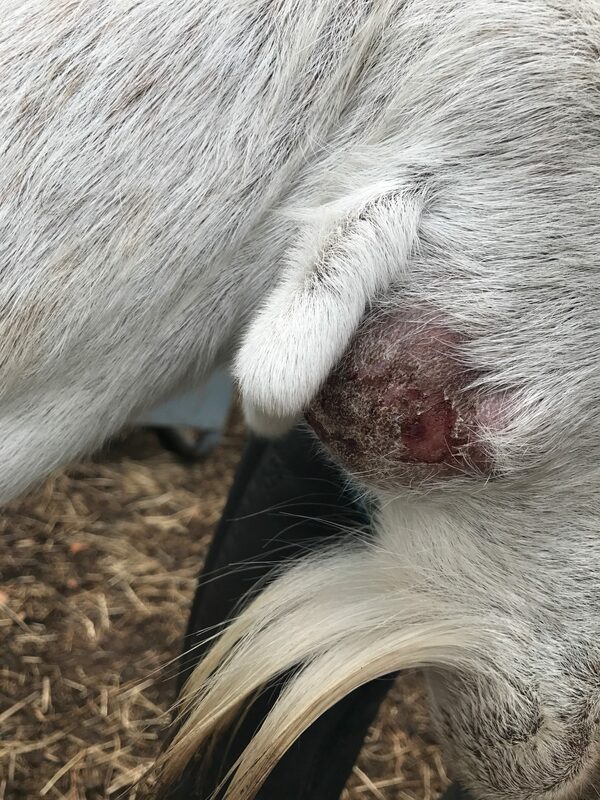 I had a horse get pigeon fever twice in one season and this poor goat’s abscess released at least as much if not more fluid. I would guess about 8 to 10 ounces. She was not the happiest of patients so we moved quickly to get it over with. The shriveled up skin after draining the abscess. Now we will clean out the incision area with an iodine solution every day for three days and medicate the external incision with Furazone. The other three abscesses won’t be ready to be drained for at least a couple days. Poor Punky will likely be in isolation for a least a month or two. I didn’t snap a photo, but at least she has a chicken buddy! One of the broody hens has decided to stay in the stall with Punky. They are quite a pair! So, if you ever need advice or information about lancing and draining an abscess, I’m happy to provide my firsthand experience and advice.